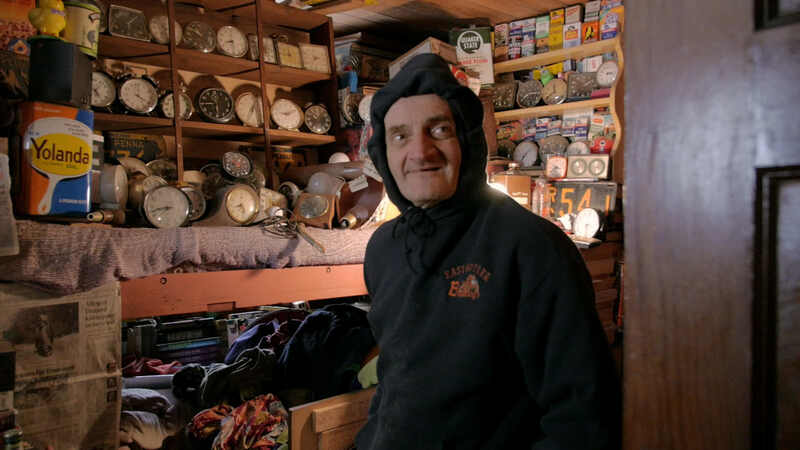 WORLD PREMIERE For nearly his entire life, Ron, a 66-year-old autistic man under the care of his parents, has been building an extraordinary 50-room maze-like structure in his backyard. With his nonagenarian mother in increasingly fragile condition, the fate of Ron’s world becomes uncertain. As his friends and family try to determine what’s best for him, Ron believes an abandoned treasure in the neighboring woods might be the key to saving the only home he has ever known.